The volume contains pioneering studies by experts in translating and interpreting specific fields. The book makes a notable contribution to this uncharted area of Translation and Interpreting Studies. This collection presents a theoretical perspective and the practical aspects in translation and interpreting of the specific fields of Engineering, Health, Humanities, Service, Social and Behavioural Sciences. 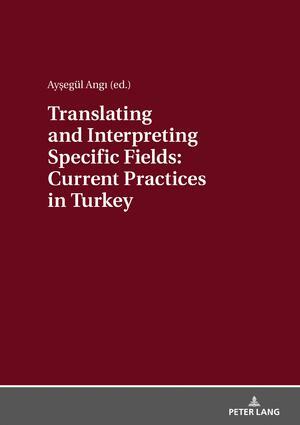 It provides guidance for the methodology applicable to translating and interpreting specific fields on the whole as well as clues for the training of translation and interpreting.